Bethesda announced Starfield with a short teaser at E3 2018 and everyone was moved by it. Although it was just a teaser, what it seems to promise was the real catch. The game was rumored to be in development since 2015, however, according to Bethesda‘s Todd Howard it had been in development long before the rumors. Having said that, the good news is that Starfield Social Media Accounts are now officially open. Bethesda has now opened Starfield Social Media Accounts, which include Twitter, Facebook, and Instagram. The announcement was made, on the official Twitter account of Bethesda Softworks, where they added the links to all the newly activated Starfield Social Media Accounts, along with the official website link of the game. What this could mean is that perhaps, the studio is now ready to roll out various details regarding the game. Perhaps they deemed the development of the game, to have reached such a level that they saw fit opening social media accounts. So we can certainly expect information regarding the game rolling out soon, however along with that do prepare yourself for more rumors and speculations, as a lot of discussions will also be happening at a wider scale. 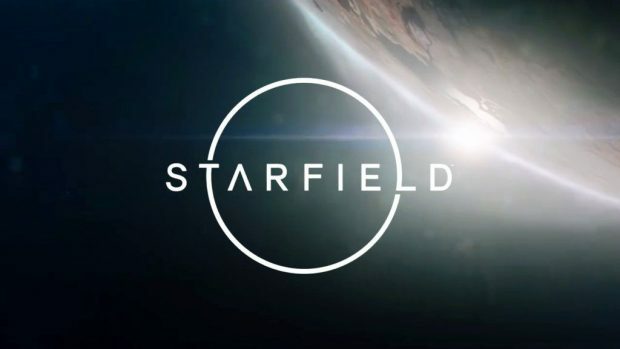 Having said that what we know so far is that Starfield shall be a single player game that has been in development for more than 10 years. Apart from all this, it will also be the first new IP from Bethesda in about 25 years, which itself would be a huge step for the studio. Aside from all the limited details about the game, we only have the E3 2018 teaser trailer, nothing else is known about the game. Be that as it may, with Starfield Social Media Accounts now active, it surely is a step ahead for the game in the development. What are your thoughts about this game in development? Let us know in the comments below.